You can help us to continue our valuable work by including CANCERactive in your Will now. 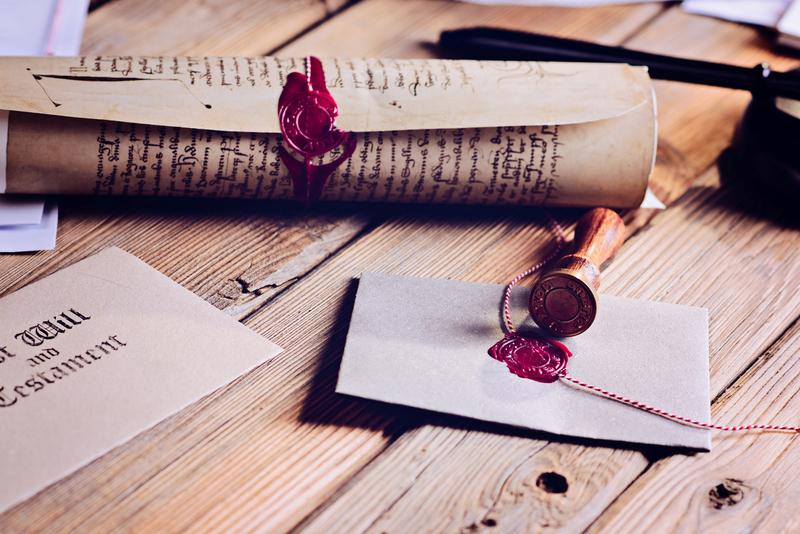 If you do not have a Will but would like to make one you can find a list of local solicitors that specialise in Will writing using The Law Society Find a Solicitor Service. If you wish to leave a percentage of your residue to CANCERactive, you should seek the advice of your solicitor. Your solicitor will advise you about the exact wording to use in your Will. They will advise you so that the provisions of the Codicil do not in any way conflict with the Will. The codicil form is a PDF document and you will need to use a PDF reader to view and print the document. A free PDF reader called Acrobat is available from Adobe.